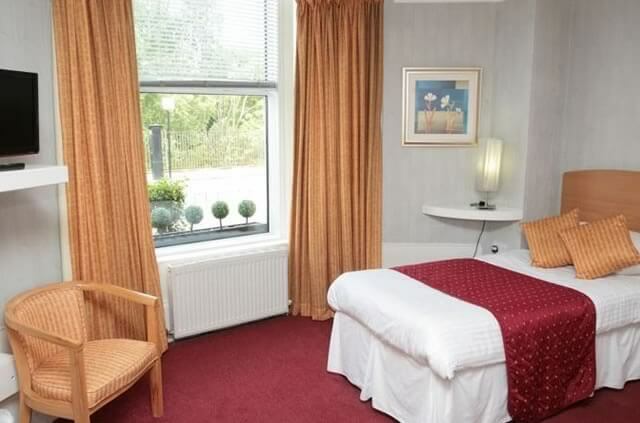 An excellent base in close proximity to tourist sites including Botanical Gardens, pubs, restaurants, cafés and unique shopping outlets in West End. 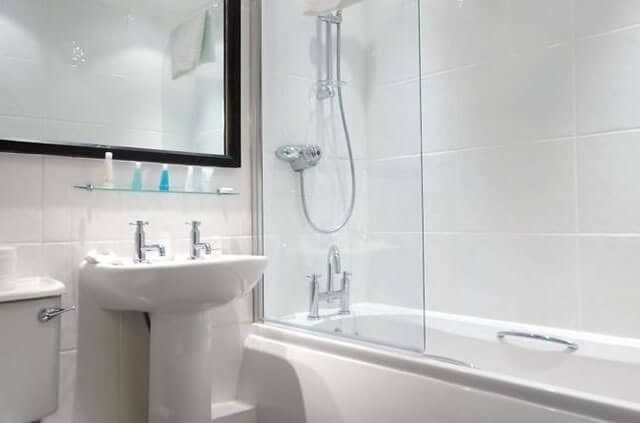 Awarded 3 stars by the Scottish Tourist Board, the Albion Hotel is a haven for tourists visiting the West End and further afield. 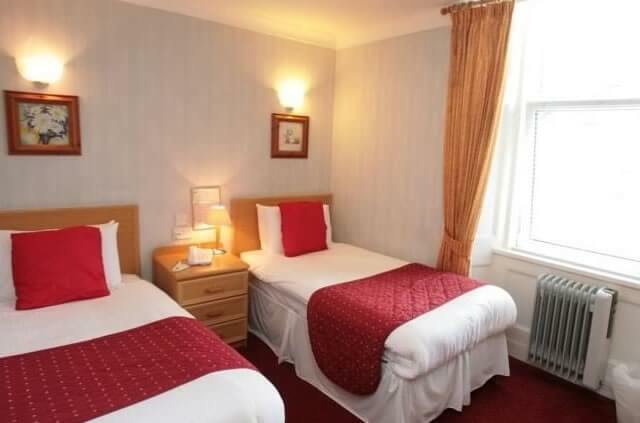 The Albion Hotel Glasgow has a selection of 20 en-suite rooms - single, double, twin, family bedrooms. All are brightly and tastefully decorated. 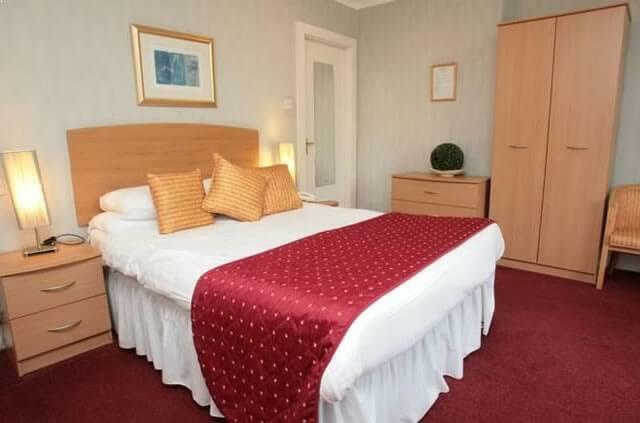 Guests can expect an enjoyable stay with all the modern conveniences and friendly and helpful staff. 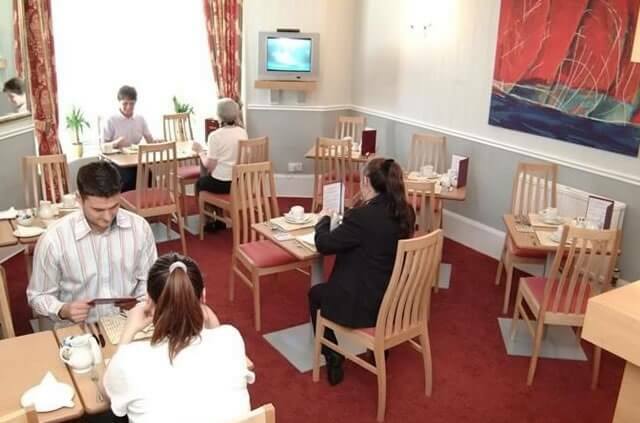 Check in is from 12pm. 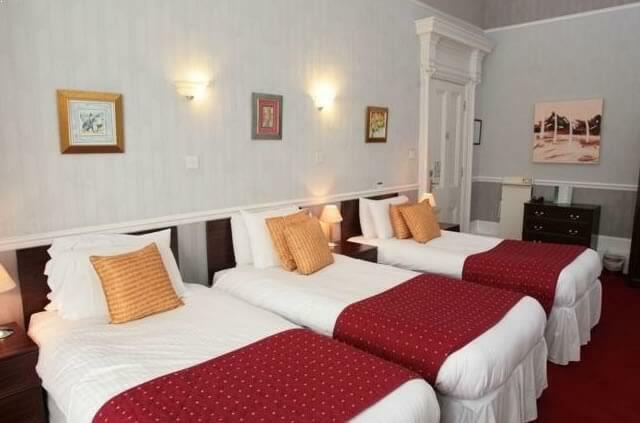 48 hour hotel cancellation policy. No pets allowed except guide dogs. 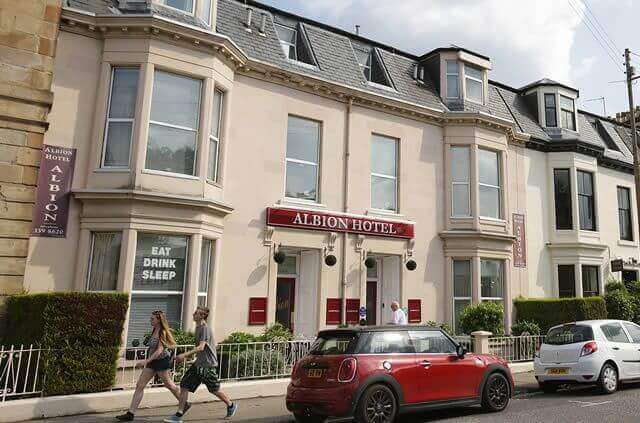 Albion Hotel Glasgow has metered street parking charged at 10p per 30 minutes between 8am to 6pm, Monday - Friday (all other times are free). Half price gym entry (£5) at the Virgin Active Health Club, Finnieston. (0.7 mile away).